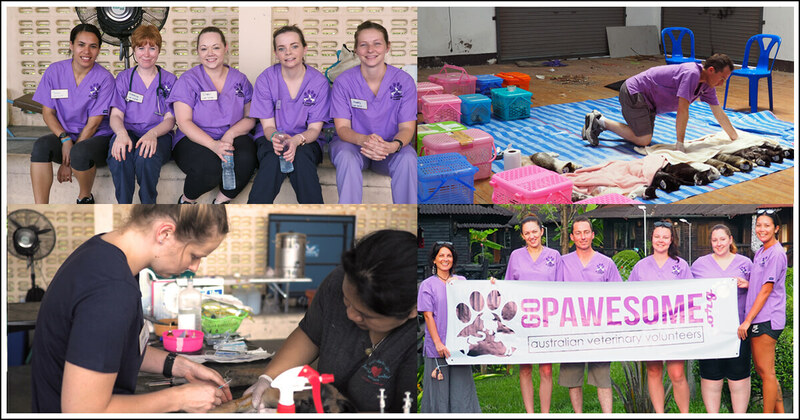 Join a Pawesome animal welfare project in 2019. Applications are now open and placement opportunities are available for vets, nurses and students. 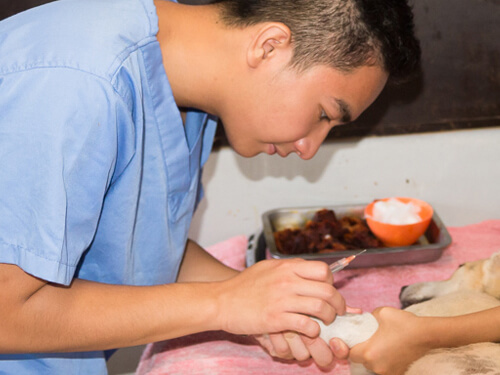 Our goal in 2019 is to provide veterinary care in the form of sterilization, vaccination and other as needed treatments to over 800 dogs and cats. We need your participation to achieve these goals. To volunteer on one of our upcoming projects apply online with us today. Step outside of the consult room and discover the satisfaction of a Pawesome field project. 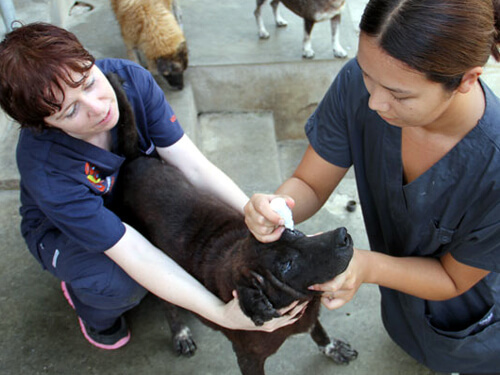 Nurses play a vital role in all Pawesome projects; experienced, newly qualified or studying. 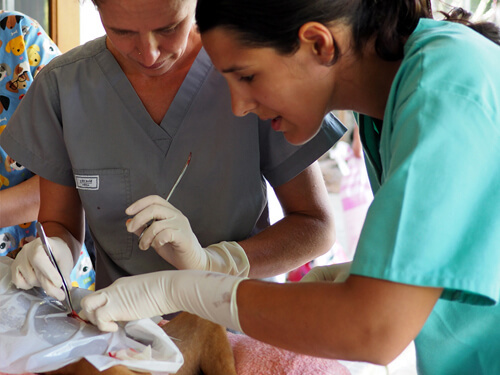 Log valuable clinic hours in the field & receive one on one training with experienced vets.